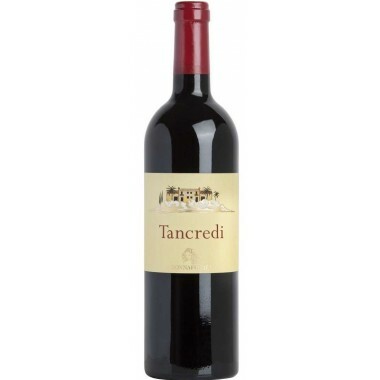 Tignanello the iconic and world-famous red wine from the House of Antinori. 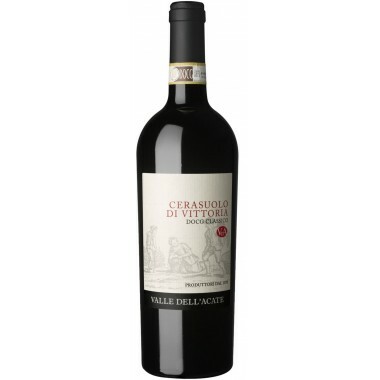 This prestigious wine is potent and complex and will develop and improve over the next many years. 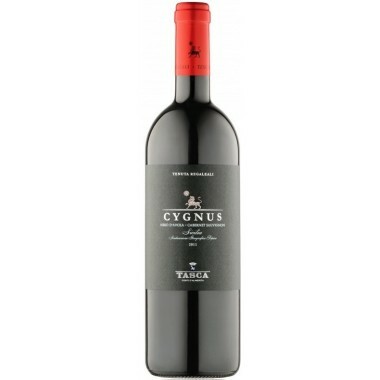 Grapes 80% Sangiovese, 15% Cabernet Sauvignon, 5% Cabernet Franc. 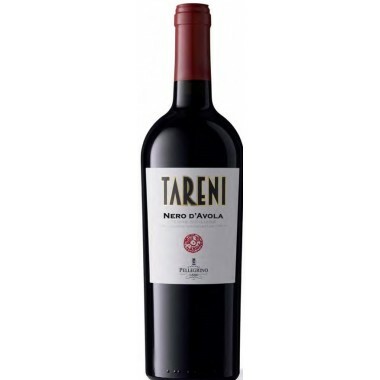 Pairs with Meat ragu, risotto, game, seasoned cheeses or truffles. 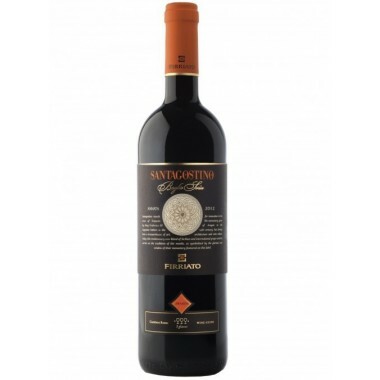 Serve at 18-20 C.
Tignanello is produced exclusively from the vineyard of the same name, a parcel of some 57 hectares with limestone-rich soils and a southwestern exposure at 350-400 meters above sea level at Antinori’s Tignanello estate. 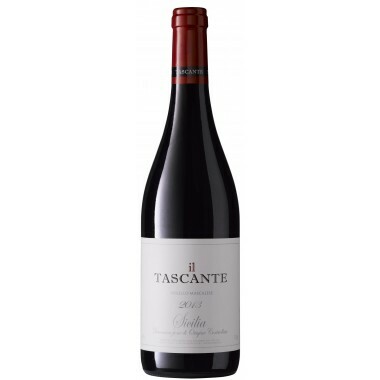 The climate of the 2015 growing season, particularly that of the summer months, forced an intense and rigorous selection of the grapes both in the vineyard and in the cellar. 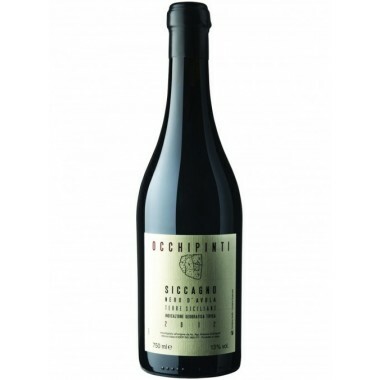 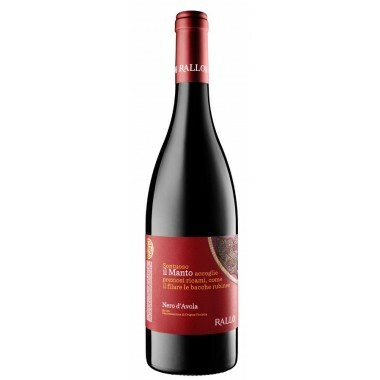 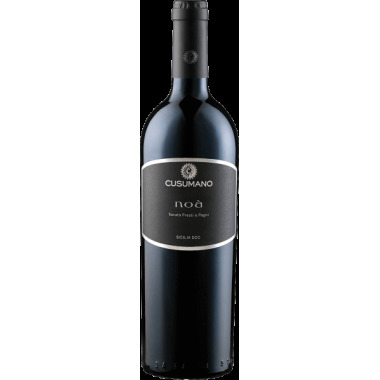 This careful selection aided in raising the quality level of the grapes utilized for the Tignanello. 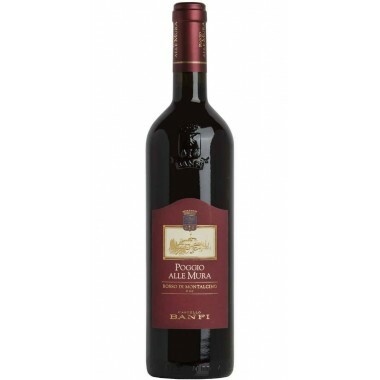 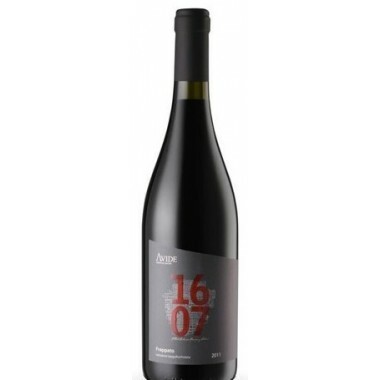 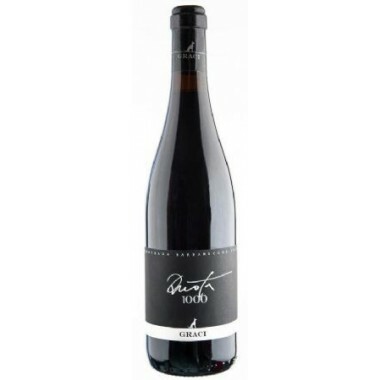 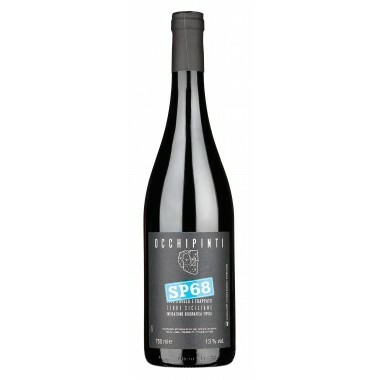 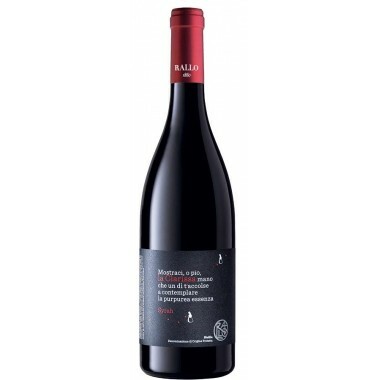 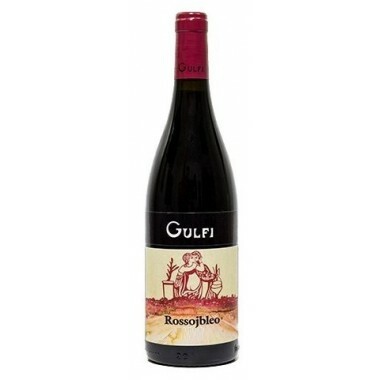 Bouquet: The wine is potent and complex on the nose with spicy notes which mingle with aromas of red fruit, smoke, and balsamic sensations; cherries, plums, liquorice, and rosemary are additionally felt. 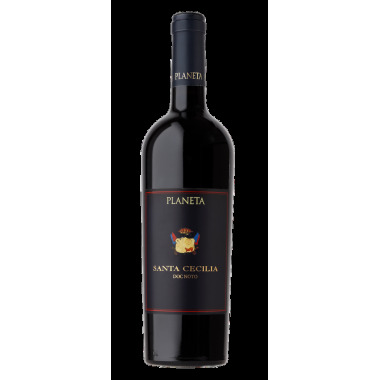 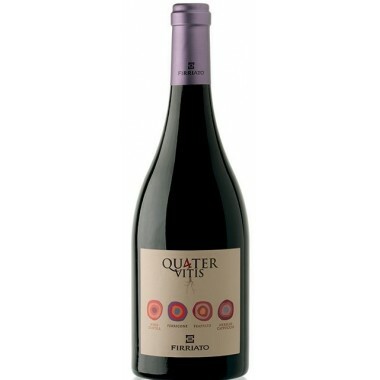 Taste: The flavors are mouth filling and elegant with much volume and an excellent balance in the texture, and the oak is perfectly fused in the spicy and fruity finish and aftertaste.